First of all I would like to thank Netgalley and Avon Books for the free digital copy in exchange for an honest review. 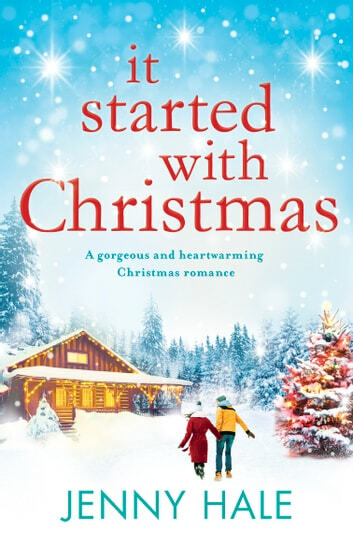 "It Started With Christmas" was my first Jenny Hale title, but it will definitely not be the last. I love seasonal reads to get me in the mood for Christmas and this book did just that. 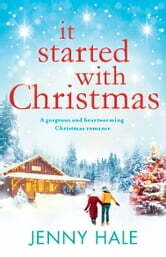 A real cozy Holiday read, with loads of likeable characters, community feel and country atmosphere. Usually, these kind of feel-good reads are full of clichés and you can see the way the story will turn out from miles away. This one surprised me though, taking a different route which I really liked!